And the chase began. Sophia, daughter of an indebted livestock trader has by sheer luck completed her university education. Next, she has a detailed life plan, build her career and uplift her family out of poverty. That plan excludes romance and marriage, which she believes distract women from their goals. Richie Broaders crosses Sophia’s path. He not only floods her work desk with flowers but wants to marry her. Sophia is aware of her employer’s rule on romance between employees, one of them must resign. 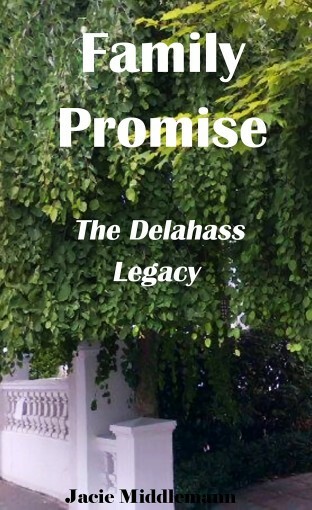 Desperation kicks in when she learns that Richie is the son of the billionaire owner of the Broaders Group of Companies, her employer. Resigning from her job is tantamount to falling back into the poverty she was born into but has worked very hard to overcome. Evading Richie is not Sophia’s only challenge. Marko, her father summons her to the village to get married to Cleophas, a local school teacher. Can she object without straining existing family relations? 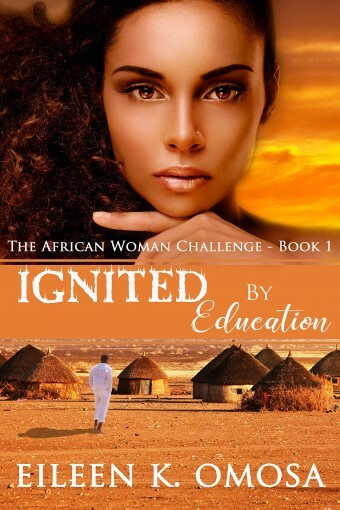 Ignited by Education is a captivating and inspirational women’s fiction on change and adaptation as Africa embraces education, especially for the girl child. What it means to be an educated and career woman – the nature of expectations from family and society. The sweet romantic twist in the book will stop tears from falling. This first book in The African Woman Challenge Series provides a new experience – a story of change, where education, culture, ambition and love are intertwined. You’re ratchet. You’re ugly. You’re pathetic. Straighten your hair. Your Afro is taking up too much space. Why did God make black people anyway?Go back to Afrika!Burnt roach!You’re black because you’re cursed, it’s karma from your last life. You always look angry. Hey there … that’s just noise. The Goddess is waiting within. 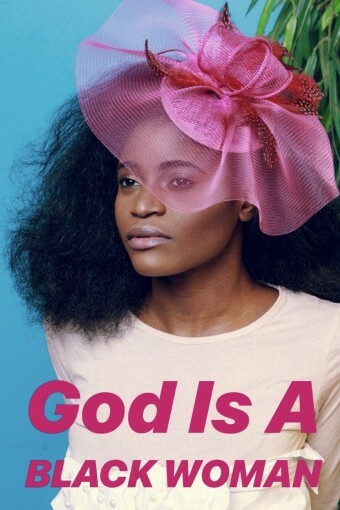 God Is A Black Woman – The 9 Poetic Meditations from the Queen’s Chamber. (Poetry). Get it now. 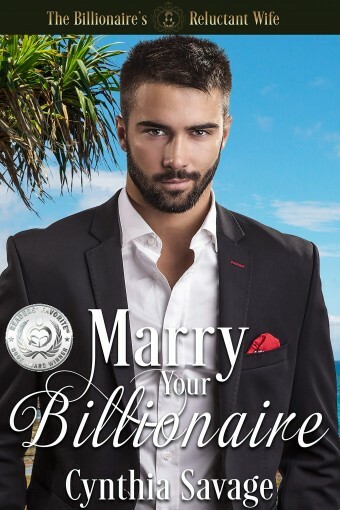 “Marry Your Billionaire is the kind of delicious romance I gobble up with gusto. This clean and wholesome romance novel is sure to warm your heart while tickling your funny bone. 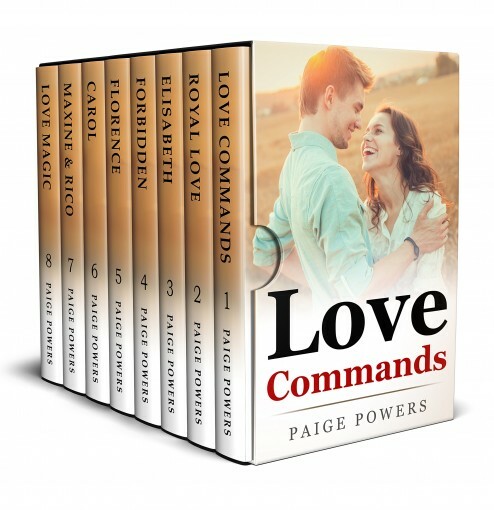 If you’re looking for a love story that’s humorous, romantic, and inspirational then you’ve found the right book. Marry Your Billionaire delivers all of this and much, much more.” -Jennifer Griffith, author of the Legally in Love Series. 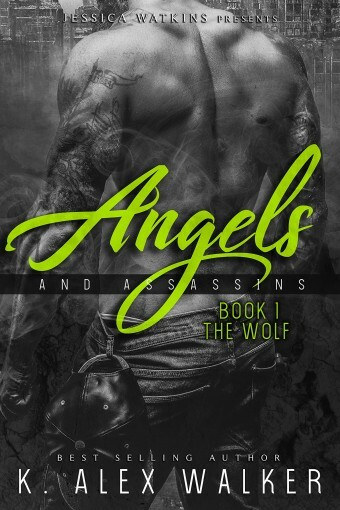 Tayler Diaz, a pediatric oncologist working in the small town of Yearwood, NC, stumbles upon Gage Wolfe’s virtually lifeless body when leaving for the day after a long shift at Yearwood Medical. While phoning for help to get him into the hospital for treatment, Gage makes one last declaration that sends a chill straight to her bones: “Just let me die, love.”Determined to save his life, Tayler helps Gage get through what he’d intended to be his last night alive. 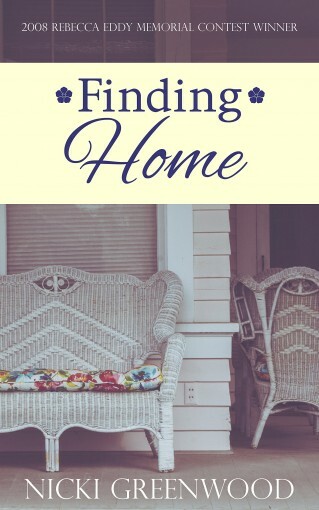 To return the favor, Gage offers to head a home remodel project for a house bequeathed to her by one of her patient’s late great-grandfather. 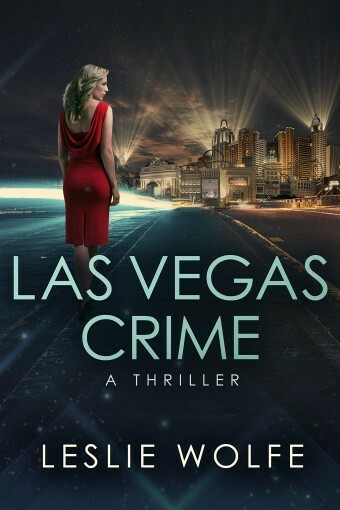 However, when he encounters something in the woods, something that acts very much like a predator with its sights set on Tayler, he realizes that what he now owes her is worth much more than a renovation. Sometimes life’s most tragic events help you find your way. When Cecilia Marsh returns to Langley Mills, Wisconsin after the death of her father, she rediscovers a town that hasn’t forgotten her. Through a tapestry of memories, she begins to understand that roots, while invisible, run very deep indeed. An original short story and 2008 winner of the Rebecca Eddy Memorial Award. In the final installment of the Second Chances series, we meet two people who have been hurt and are living with tremendous guilt. Former military man, Derek Evans, is afloat in a sea of doubt. Having just decided to end his military career, he finds himself living in Castle Peaks and out of sorts. No regimen to follow. No one giving him orders. Just him and his thoughts. When he meets Alaina Drake, sees how sad and scared she is, he can’t help but want to protect and fix things for her. He gets his opportunity when she over-reacts to a suggestion from Sara and completely melts down. Alaina Drake is hiding from her past. She thinks she can outrun her memories, but instead, they keep following her. When she’s presented with an offer to set a few things right, she shows her strength by stepping up and doing her best to see that her attacker never gets out of prison. But while she rids herself of the fear of being attacked again, she can’t get rid of the guilt she still feels. If not for her, little Emma would be a happy and healthy little girl. 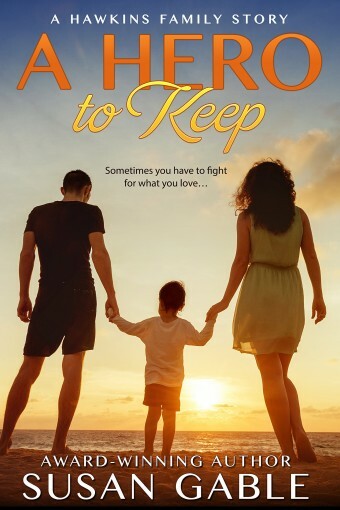 But that is not the case and it’s all Alaina’s fault.Derek comes to the rescue more than once, and as they develop a relationship with one another, they are each on their own personal journey to reconcile themselves with God. Discovering that God has a purpose for their lives and a path he wants them to follow isn’t always easy, but the reward for doing so is great. As they deal with their past, they must learn to take a chance on the future. Come along with your favorite characters from Castle Peaks and see how love and acceptance can heal even the most broken heart. 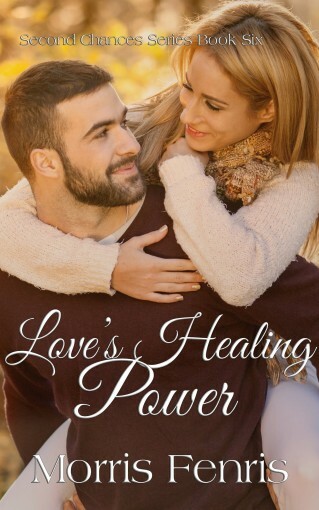 Come discover the healing power of love. They say that music can sooth the savage beast. What if that music came from a person? What if your inner beast finally found the music it was looking for? What would you do? Andy meets Agatha and finds many things. Speechless, they communicate. Physical, they feed each other’s soul. It’s perfect. Until of course, it’s not. Join Andy and Agatha as they learn that love at first sight and happily ever after are not as simple as one might think. Their reality imposes on their fairytale, but then their fairytale imposes on their reality. Love may be magic, but it’s never that simple.